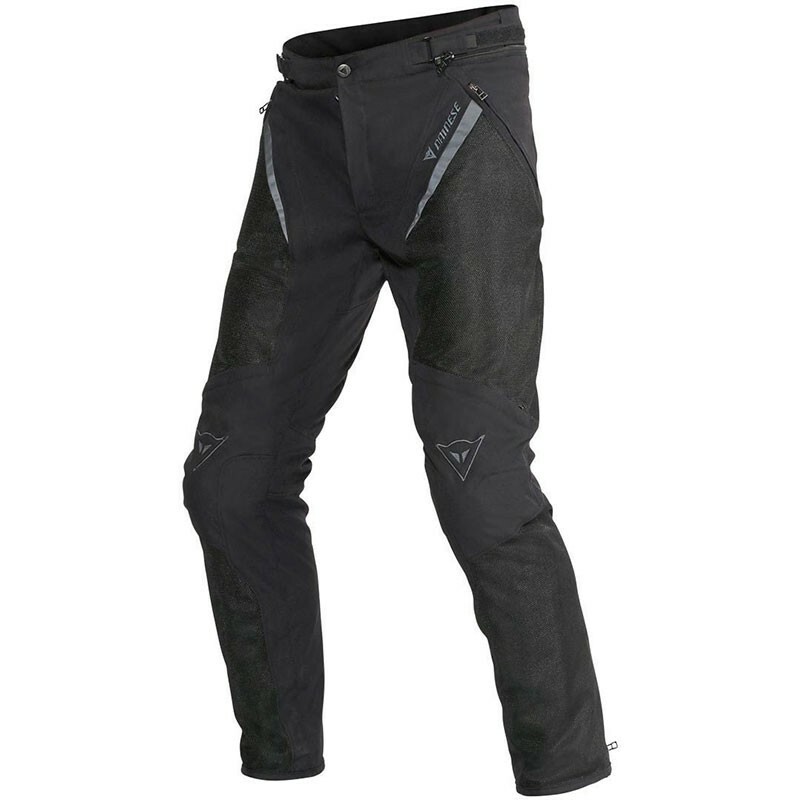 The Italian motorcycle clothes manufacturer Dainese presents you his new moto textil summer vented pants for man the Drake Super Air Tex S/T. Special size for this product, also available on standard size. Contact with our staff at info@martimotos.com to guide you in the right choice ofyour special size. Technical trousers made from high quality material. These trousers are very well ventilated thanks to large inserts made from Boomerang mesh.